Attention to detail is a quality that we hold close to heart, especially when it comes to designing a comfortable space for you to call home. To ensure that your home is completely functional, we go to great lengths to make sure we get it right. 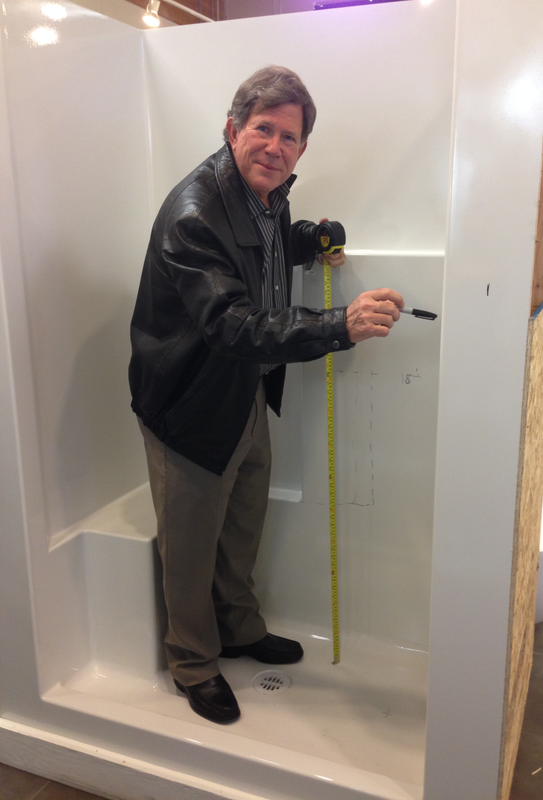 Here is our development team double checking that our homes are equipped with the perfect shower stalls. We don’t just order our showers, we custom design them! 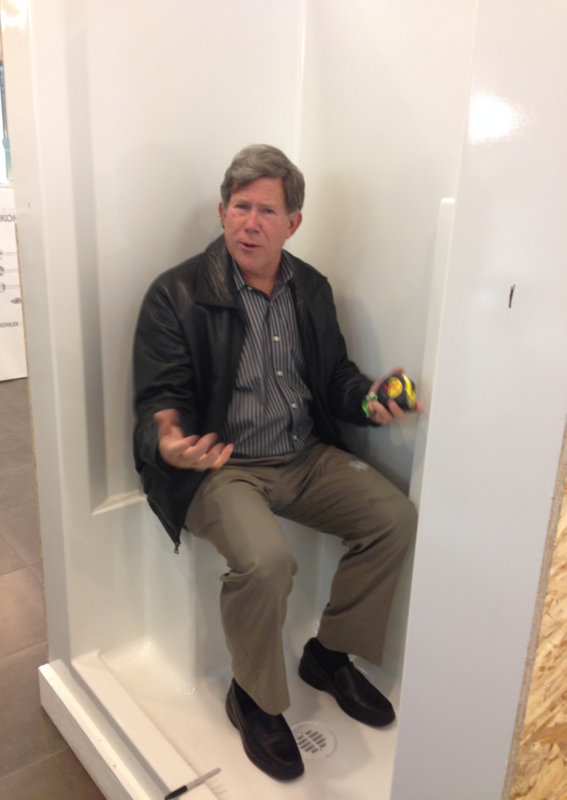 We work closely with Kohler Canada, Hytec, and Emco Ltd. to make sure it’s a perfect fit. We consider everything from where to store your shampoo to the proper height of the seat. You know we did a good job when they name the shower after us! Come visit any of our Presentation Centres to see these thoughtful details in person (maybe ask if you can stand in the shower first).